As city leaders looked at a $50 million shortfall the City of San Antonio's draft budget, cuts to library hours and park maintenance were on the table. The ad valorem tax on property, where the city raises much of its funds, has remained flat since 2009 while property valuations have resulted in more money for city coffers. 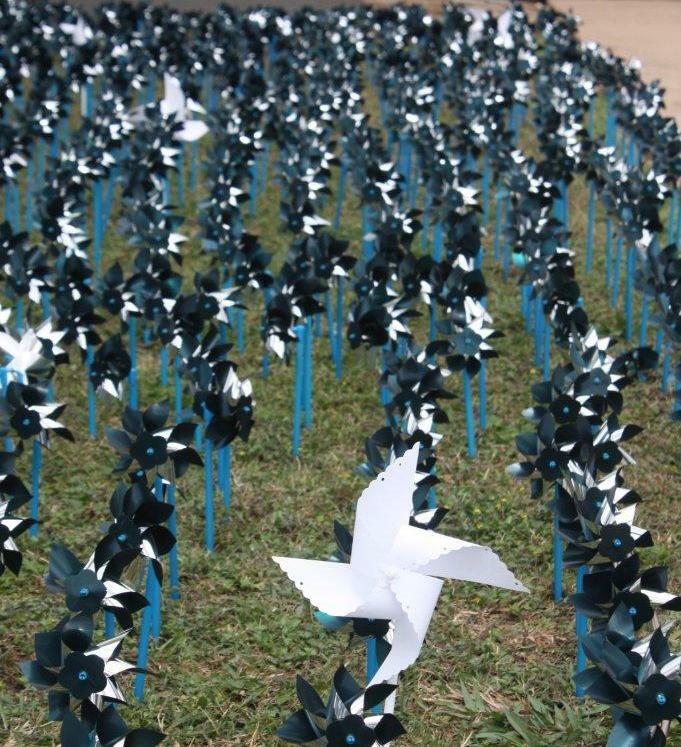 Community organizations protested and city councilors responded. City Manager Sheryl Sculley proposed raising the monthly environmental fee by $1, which raised the funds necessary to restore funding to the library and parks and also to assorted police programs. Sculley joins us to talk about the budget, and how the money is used. Tiger moms, raising competitive kids and the drive for that big college admission weigh heavily on some. Every year The Princeton Review puts out its "College Hopes and Worries" survey. 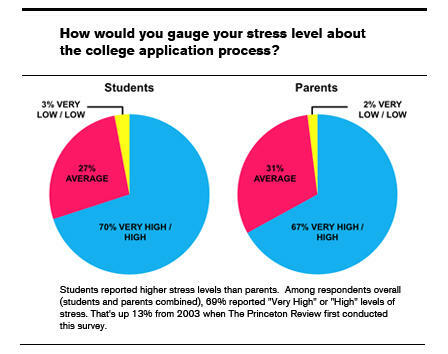 More than 65 percent of the nearly 20,000 respondents were worried about their (or their child's) college admissions. In her new book, "Playing to Win: Raising Children in a Competitive Culture," Hilary Friedman Levey Levey Friedman uses her research following 95 families with elementary-school-aged children to find out what this competition means to parents and kids, their motivations, hopes and worries. Friedman Levey Levey Friedman joins us to talk about her work and about the push to excel early for kids. 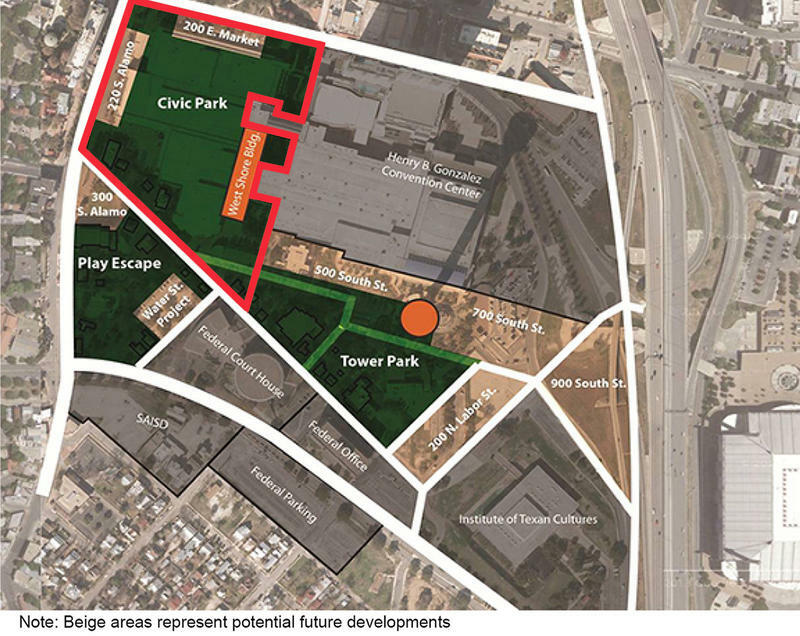 As ideas continue to be generated for the redevelopment of Hemisfair Park, city council has approved additional funding to the agency planning the future of the previous World’s Fair site. The corporation is also seeking public input on what the park should look like. 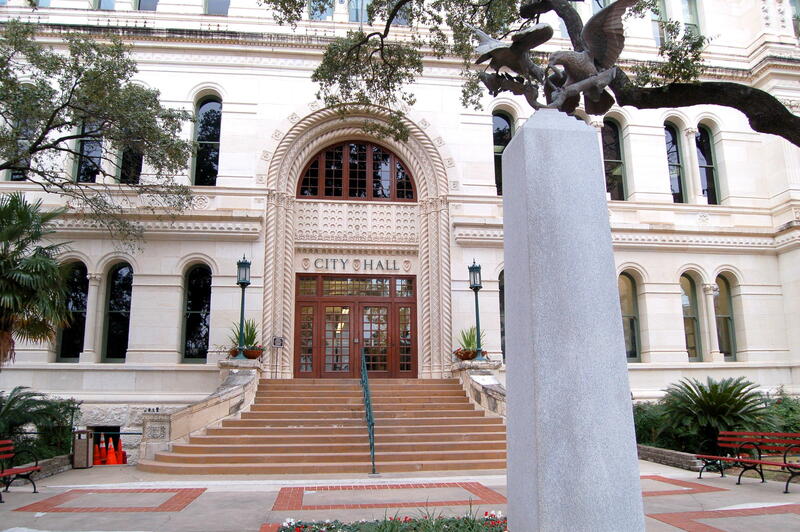 In it’s 2014 budget city council has approved $1.15 million to the Hemisfair Park Area Redevelopment Corporation. Omar Gonzalez, Hemisfair’s planning and operations director, said that’s more than double what the organization has received before. 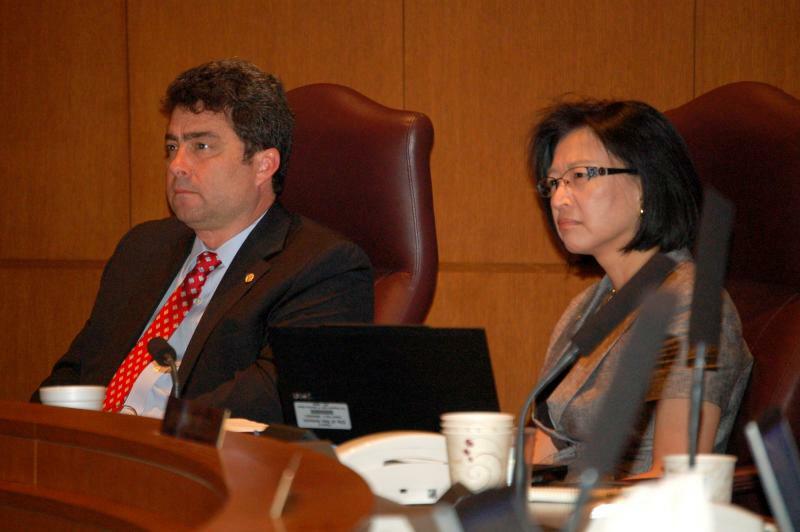 With more than 70 delegate agencies, the city council each year funds the organizations to help them accomplish their missions, but this time the council had to make cuts to meet its objective of balancing the budget. San Antonio budget director Maria Villagomez said the agencies, with the exception of Haven for Hope, took a five percent cut. It's not enough for District 10 Councilman Carlton Soules, who has said every non-essential service should be eliminated. San Antonio city leaders swept through a $2.3 billion budget amid negotiations in the final hour that added line items back in that previously had been eliminated. With the majority of the city council favoring the amendments, and the 2014 budget as proposed, residents will begin seeing some of the effects.